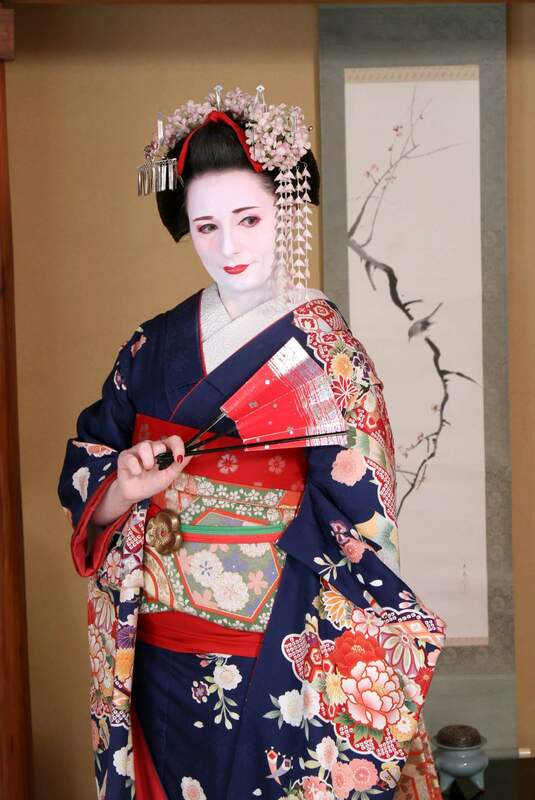 We were in Kyoto and paid a visit to AYA Geisha & Maiko experience where I finally got to try a real kimono on and was made up like a Maiko (trainee geisha). We had a photoshoot too, as part of the package. It was an amazing day! And we return to Kyoto in 2 weeks, I cannot wait!